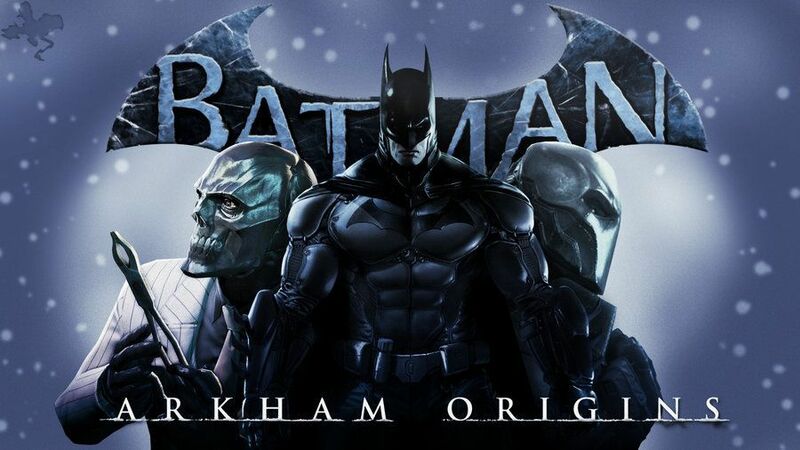 • After payment, you will receive a Origin account with the game BATMAN: ARKHAM ORIGINS with the answer to your security question! • Insert data into the Origin client, which can be downloaded from https://www.origin.com/en-us/download. beating the Joker, in the last moments of beating the clown´s imagination for some reason turns Batman into a monster. The beating does not help, and the Joker goes to jail. Then you will have a choice, join the ranks of "Suicides" or remain rotting in jail. There is already a choice exclusively for you, because this is your game and your interest. You can try each ending separately. Your account may not have Russian language! Replacement of the goods within 10 minutes from the time of purchase in case of no valida ONLY WITH THE PRESENCE OF VIDEO FROM THE MOMENT OF PURCHASE! • If there is a secret question on your account, you can not return the account!